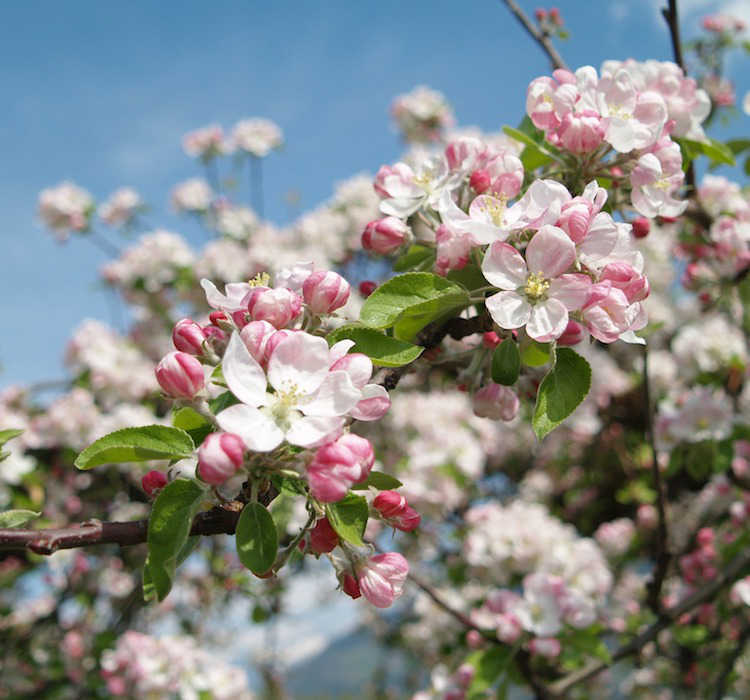 The beginning of apple blossom has been recorded for many years by the German Weather Service, among others, and is a distinct indicator for the shift of seasons. Although we only have crab apple (Malus sylvestris) in our Flora Incognita list, all cultivated apple varieties also fall under this name. So we invite you to also photograph the apple tree in your garden for us! 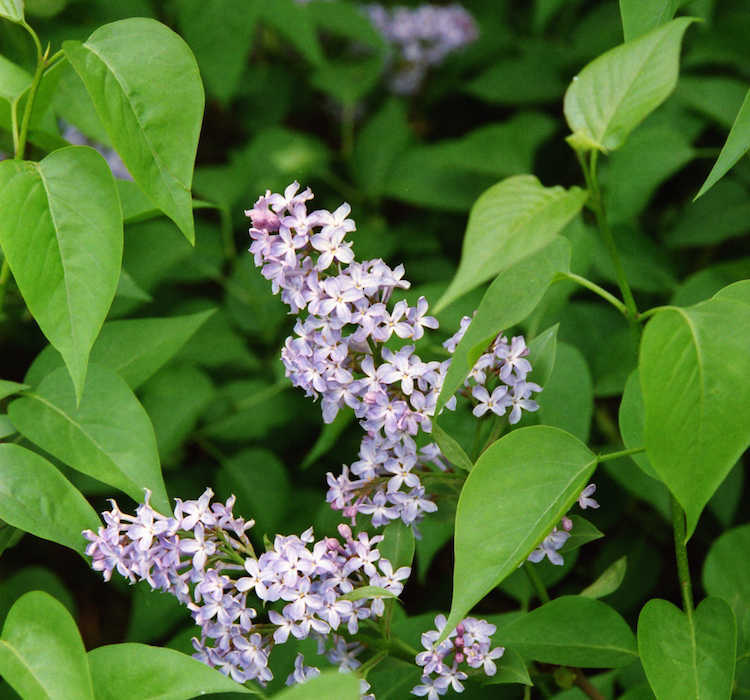 With its intensely fragrant and beautiful flowers, lilac is the highlight of every spring garden. It is a naturalized ornamental shrub, which is also offered for sale in various cultivars. You can photograph them all as soon as you see them blooming! As the name suggests, the leaves of these plants taste like garlic. This is why they are often used as wild grown vegetables. 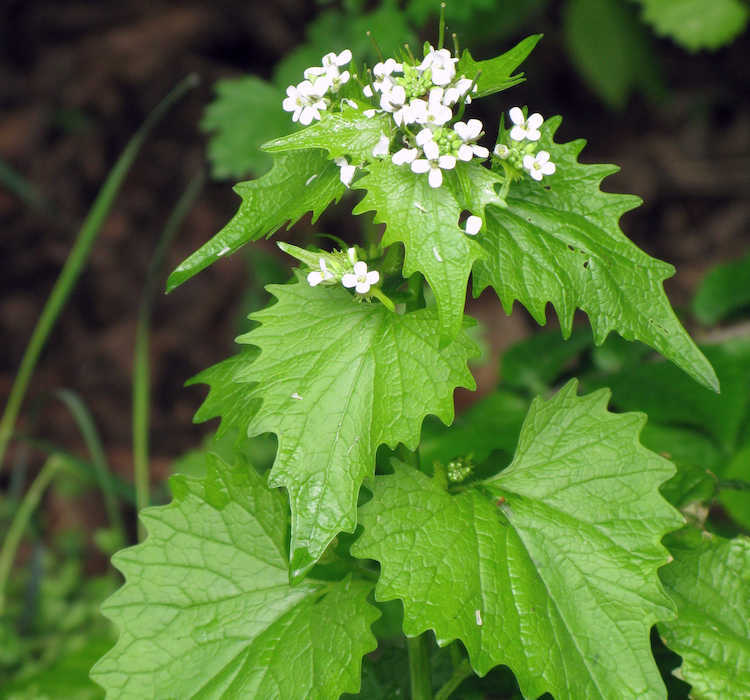 Since it is very common, you can harvest garlic mustard without feeling guilty. However, we would be very thankful if you made a Flora Incognita or Flora Capture observation beforehand!